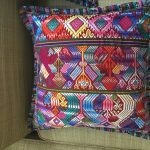 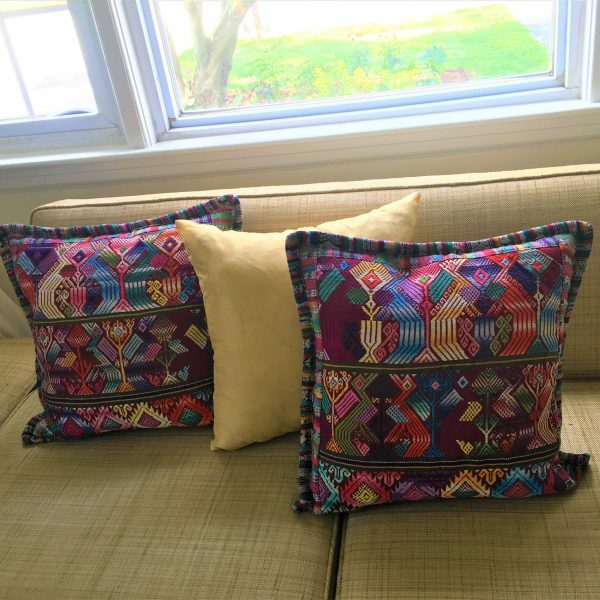 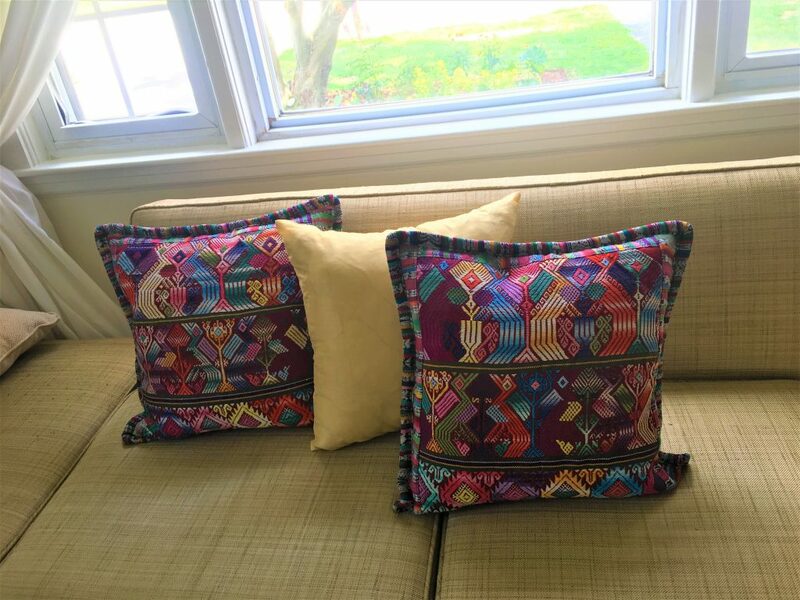 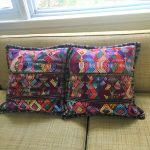 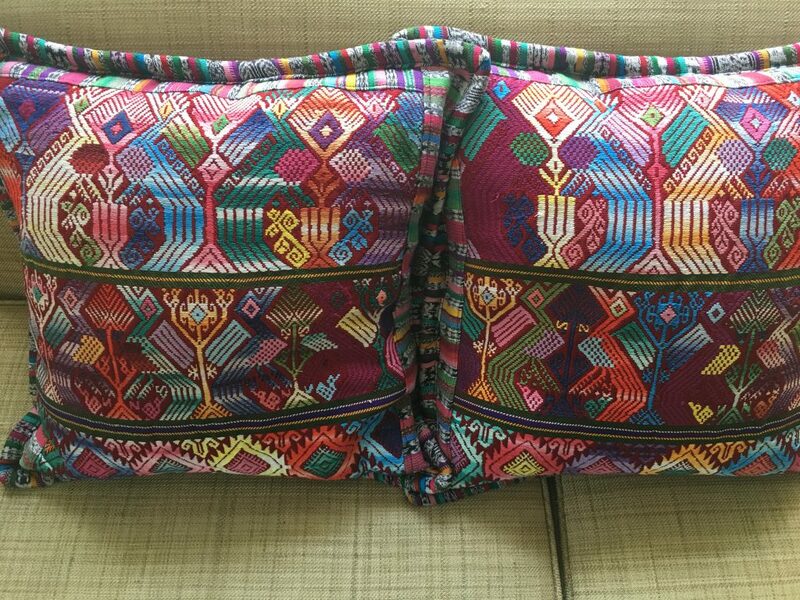 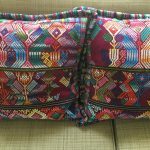 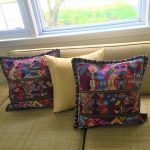 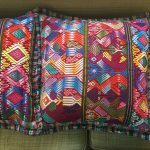 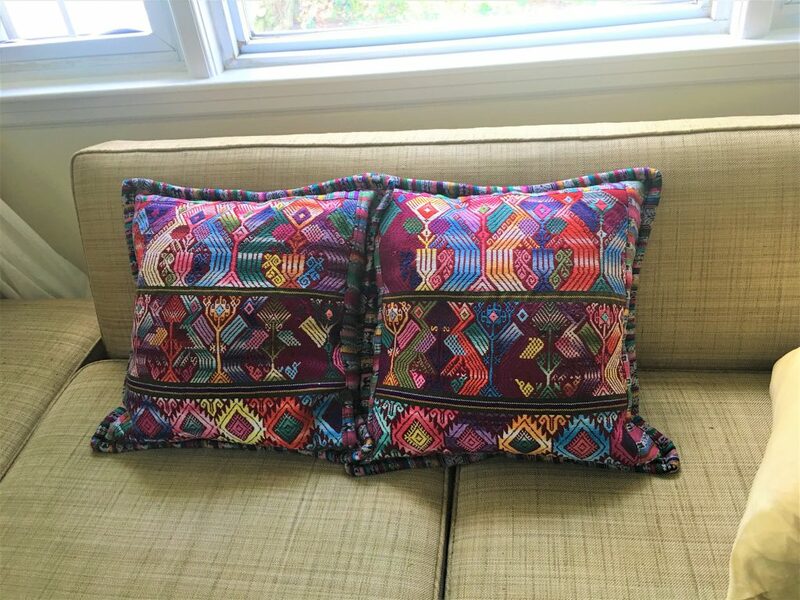 These beautiful cushions come to you straight from my recent trip to Guatemala. For all those who don’t know, a lot of the patterns are specific to each family and are passed down from generation to generation by example. 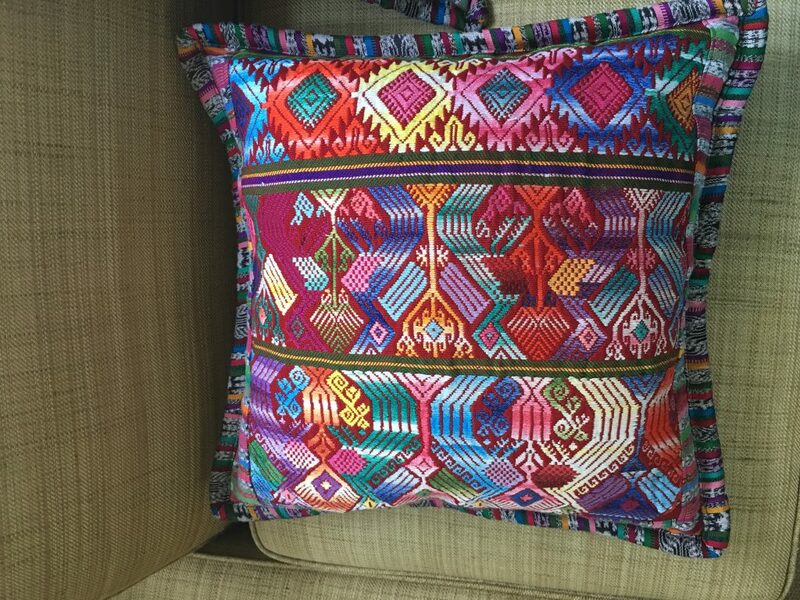 There are no written patterns, they teach the little girls to weave it according to the tradition of mom or grandma, a lot of the colors are specific to the regions where they live. 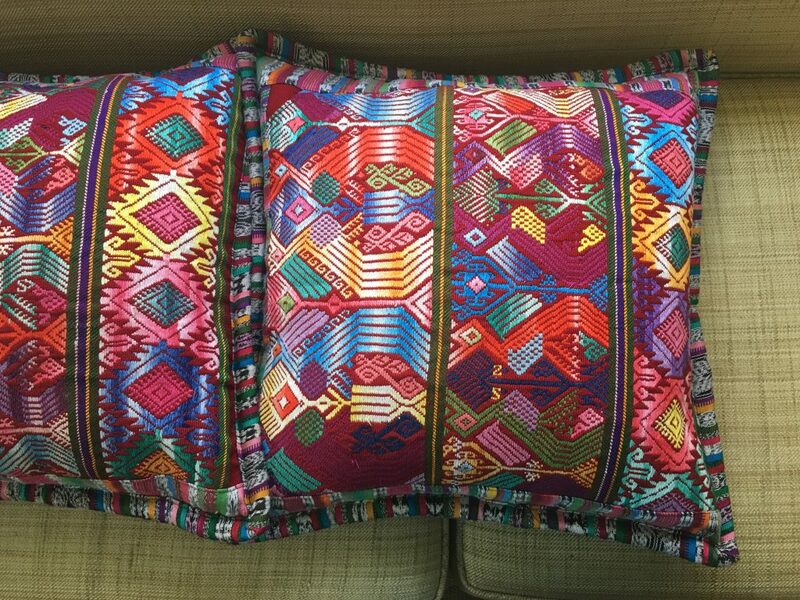 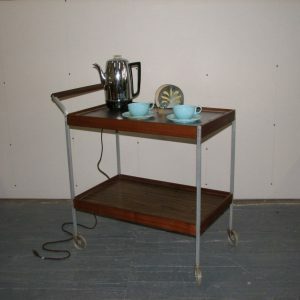 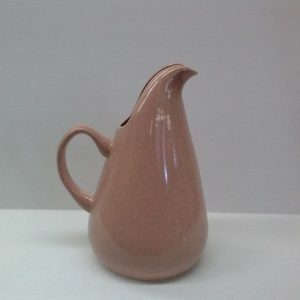 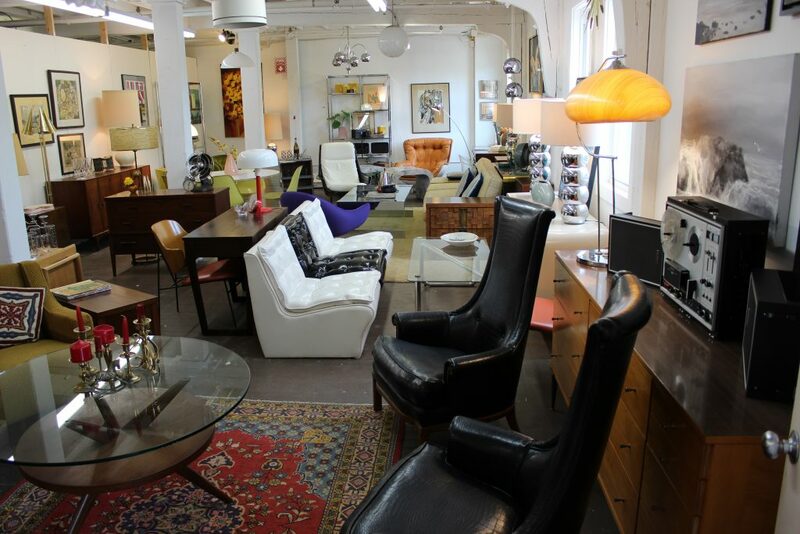 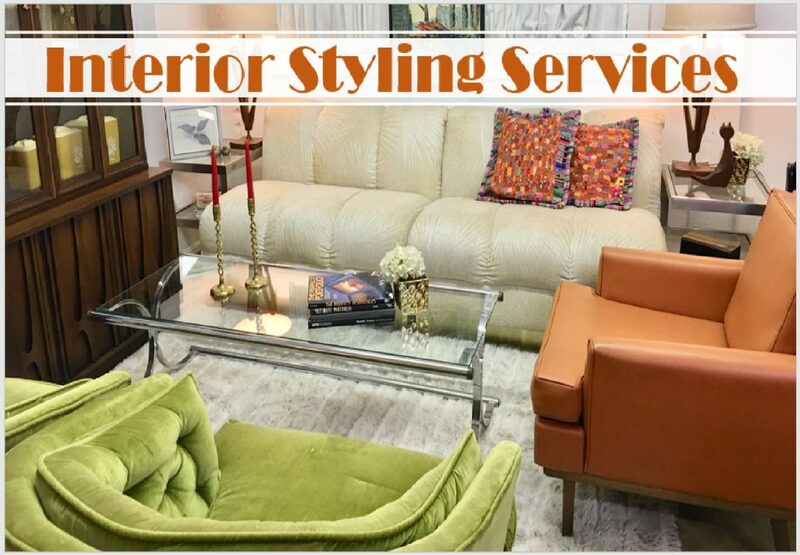 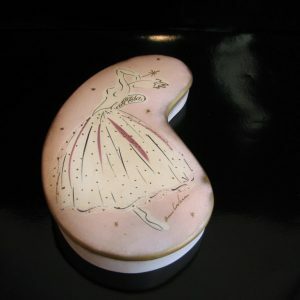 Needless to say, the combination of colors and shapes is just great and they make a great addition to any home decor.